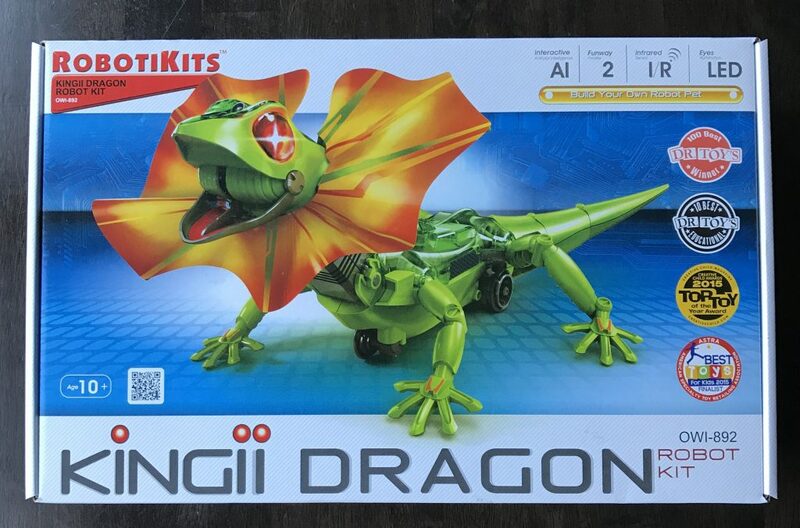 Owi Kingii Dragon Robot Science Kita is a robotic lizard with interactive AI Artificial Intelligence and reptilian behavior. The kit is modeled after the frilled-neck lizard (Chlamydosaurus kingii). It has bicolored LED eyes, an IR infrared sensor and articulated body. Recommended for ages: 10-14. Escape mode – If the infrared sensor is activated in the “escape” mode the robot will automatically act “shocked!”, spreading its frill, dropping its jaw, illuminate its bicolor LED eyes and scurry away until it escapes to a safe distance. Follow me mode – the robot will assess danger by bluffing the attacker by unfurling and shaking its frill). 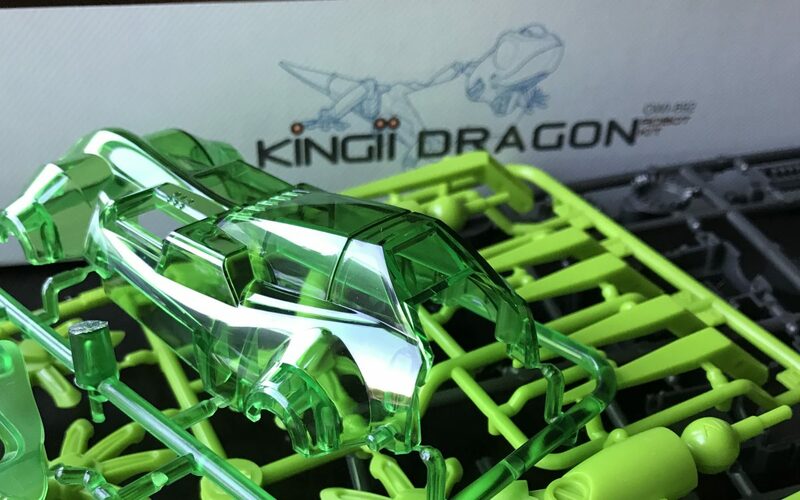 The OWI Kingii Dragon Robot Science Kit is an excellent product for any child interested in robotics. 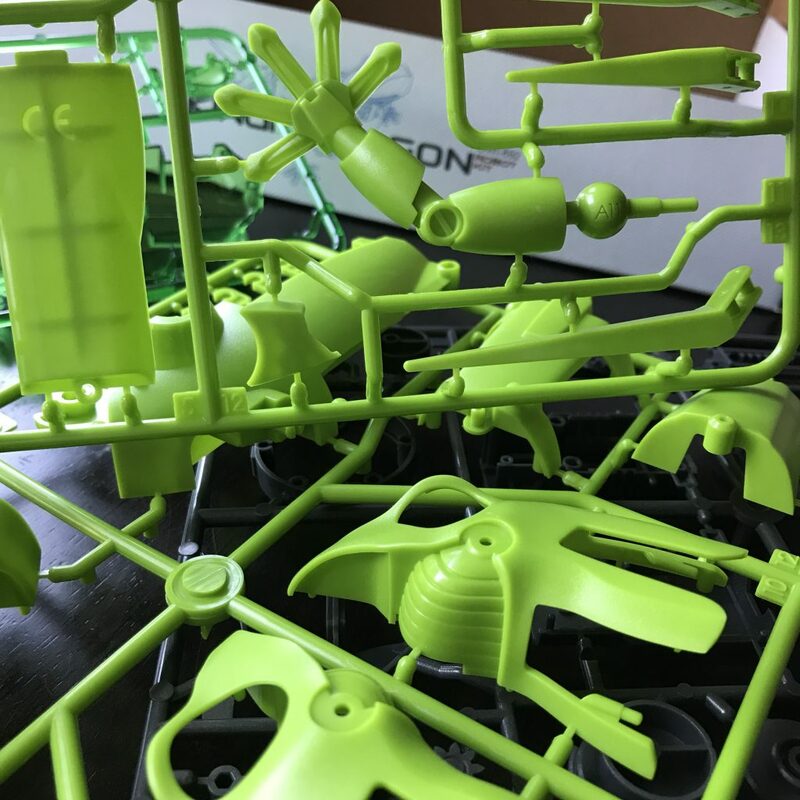 This is a fun robotic kit that is difficult to assemble but is well worth the wait. When assembled, the robot acts much like the real frilled-neck lizard. The product requires 4 AAA batteries (not included) and is recommended for ages 10-14.